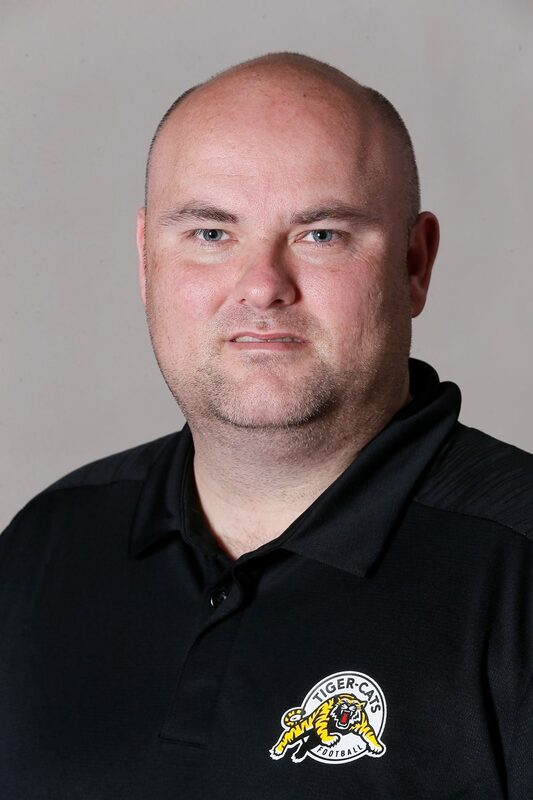 Burke was promoted by the Hamilton Tiger-Cats to Senior Director of Personnel and Co-Manager of Football Operations January 3, 2019. He most recently served three years as Assistant General Manager and Director of Football Operations for the Tiger-Cats after five years solely as the team’s Director of Football Operations. Burke originally joined the organization in 2007 and has served in numerous roles, including Director of Football Administration and Director of Community Relations and Communications. In addition to his new increased role in personnel, the native of Guelph, Ontario will also continue his previous duties of negotiating player contracts, administrating the salary management system, supervising the football operations support staff, etc. Burke, a graduate of the Durham College Sports Administration program, spent four years at Maple Leaf Sports and Entertainment from 2003 to 2007. He began his career with the Raptors Foundation, running their 50/50 program and assisting with numerous charity events. In 2005, he became Coordinator of Youth and Minor Hockey Development for the Toronto Maple Leafs, where his aim was to grow the game of hockey throughout Canada.